Aami Tumi has multiple actors who have directed films in the past and have had great success as well. Mohan Krishna Indraganti is known for making films filled with subtle humour. 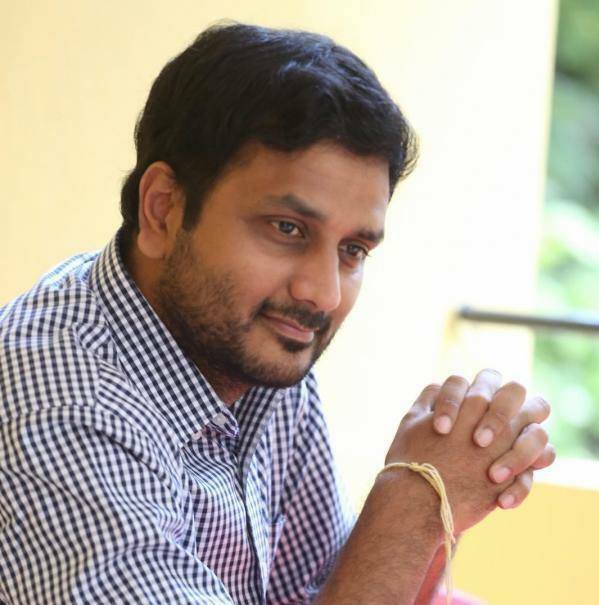 He is the one who brought Natural Star Nani and Srinivas Avasarala to the forefront of Telugu cinema. Humour in Mohan Krishna’s films are from our daily routine and that’s why connect to the viewers instantly. The director’s upcoming film is titled Aami Tumi and is a multi-starrer. Rather, a multi-director-starrer! The film stars Srinivas Avasarala and Adivi Sesh playing the lead roles. The female lead roles are played by Eesha and Aditi Myakal. Aami Tumi also features Vennela Kishore and Tanikella Bharani in important roles, who is a regular in Mohan Krishna Indraganti’s films. Aami Tumi’s star cast is filled with film makers with every actor in the film having directed a film in their career. Adivi Sesh wrote and directed a film titled Karma in 2010 in which he played the lead role as well. The film also featured Jade Tailor in an important role. Even though it was not a commercial success. Karma was a critical acclaim for its story. Avasarala Srinivas is a renowned director as any Telugu movie-goer would know. His first film as a director was Oohalu Gusagusalade which featured Naga Shourya and Raashi Khanna. Srinivas’s films have a very warm narration but the crux always lies in his stories. His next film was with Nara Rohit and Naga Shourya again featuring Regina Cassandra and titled Jyo Achyutananda. Again, the story played a major part in making this film get noticed. 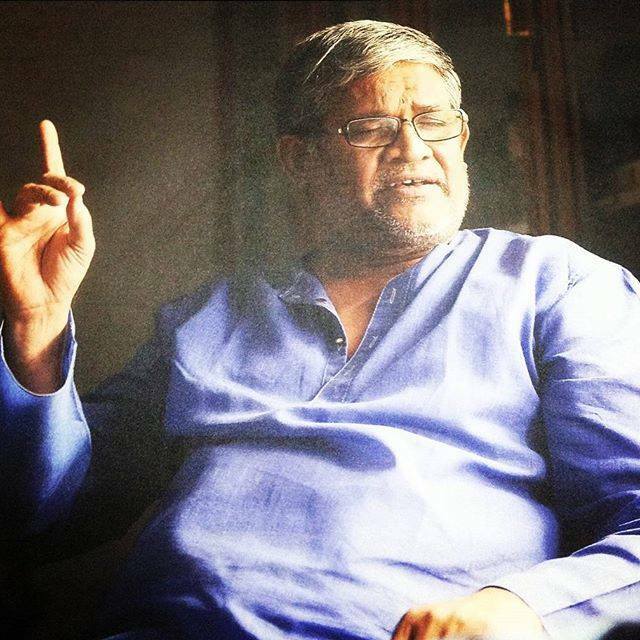 Tanikella Bharani, as we all know, has written dialogues and scripts for numerous films before taking up acting in films. Even before writing dialogues and acting in films, Tanikella Bharani was a popular personality in theatre and known for his acting prowess. His directorial venture, Mithunam, was a great success and a critical acclaim. 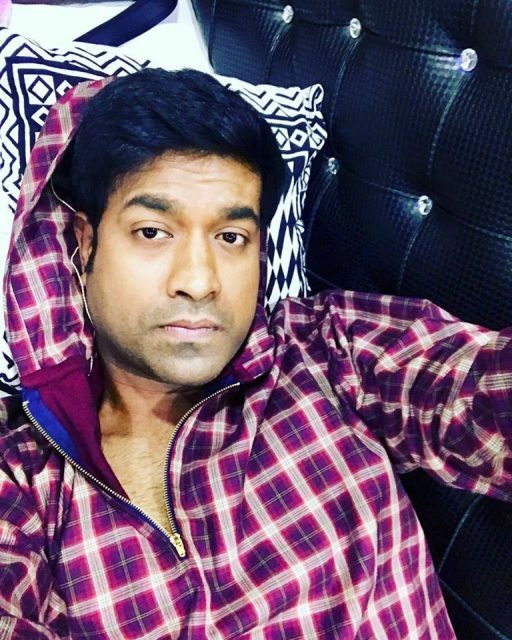 Vennela Kishore, known for his comic timing, has two films to his credit as a director. Vennela ½ and Jaffa were written and directed by Kishore. The films did not fare as expected by the audiences though but Kishore was recognised for his direction abilities. Aami Tumi is hitting the screens on June 9, 2017, worldwide.